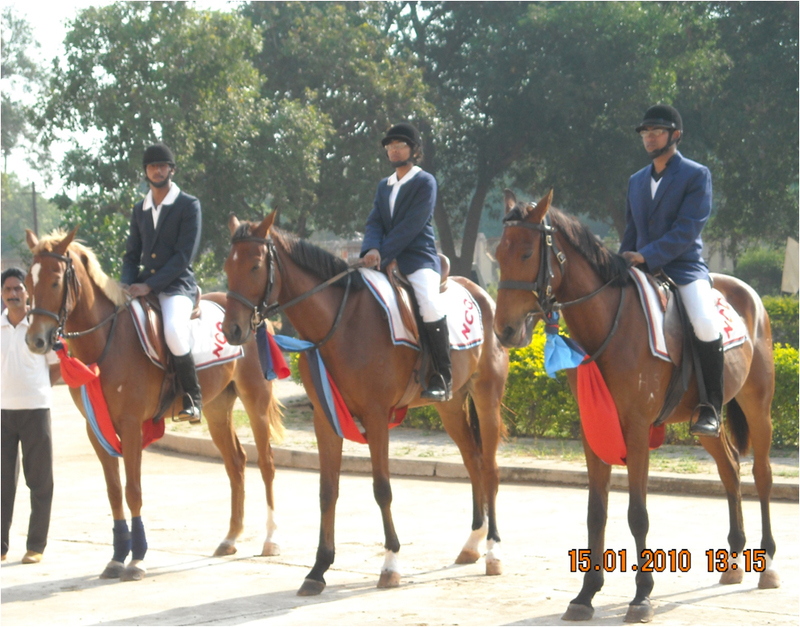 NTR College of Veterinary Science Secured Serveral Prizes in the recently held inter university games and events at Kerala. 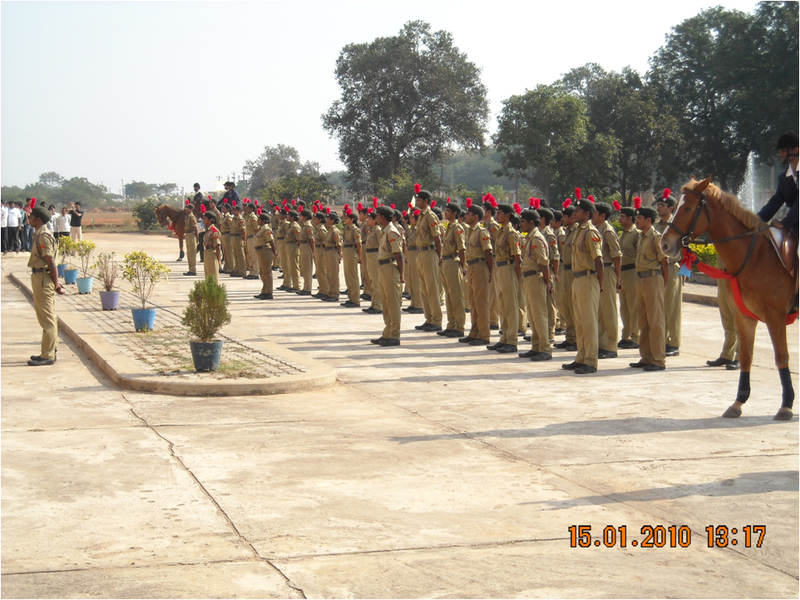 Pet animal show was conducted at Kakinada on 18.12.2011, Students of college participated very achively. 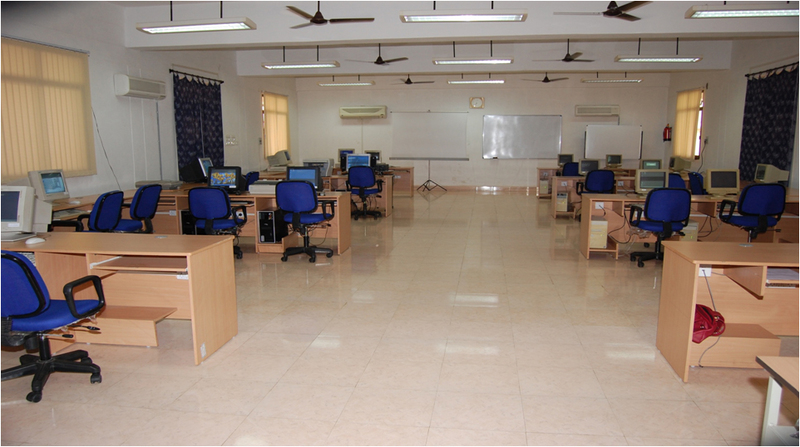 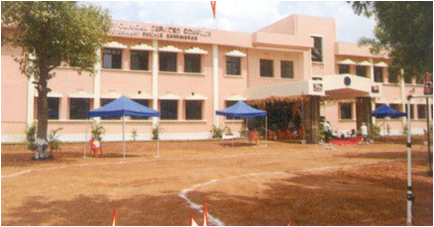 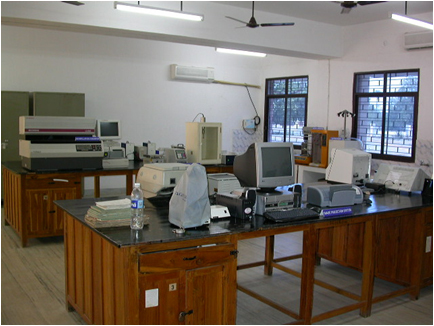 NTR College of Veterinary science © 2011 Developed By Areteservices-Vijayawada.